Active Value Perfomance Capri is rated 4.4 out of 5 by 5. 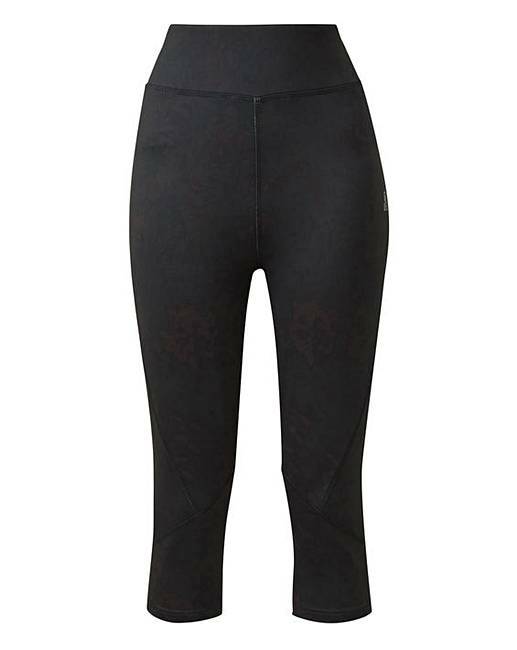 Rated 4 out of 5 by Clairebear from Great value These are very comfortable leggings with great stretch ,I gave them a very good test with the obsence amount of squats my instructor made me do lol . They also come up very high just under the bust so u feel very held in place. Rated 4 out of 5 by PATK from Excellent value excellent for treadmil and other gym workouts. Material bit slacker than top brands and I don't think will wash and wear so well but if you only use for gym once or twice a week they are gine.